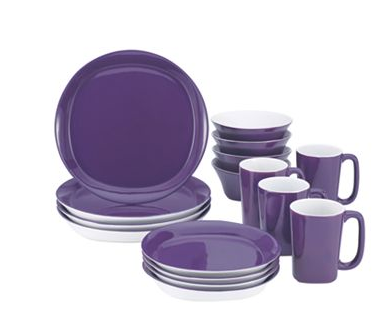 Rachael Ray 16 Piece Dinnerware sets just $31.99! You are here: Home / online shopping / Rachael Ray 16 Piece Dinnerware sets just $31.99! 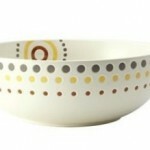 Kohls has an AWESOME deal on Rachael Ray Dinnerware sets! You can get a 16-piece dinnerware set for just $31.99! This is the best deal I’ve seen on these! Rachael Ray serving bowls just $7.99 each! 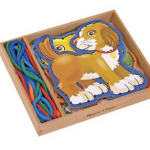 Barbie sets just $16.99 each plus earn Kohl’s cash! 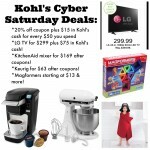 Kohl’s Cyber Week Deals: sleepwear, toys, KitchenAid, Keurig & more! 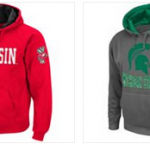 NCAA Hoodies only $17.59 shipped! 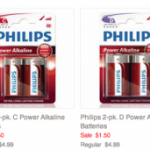 4 pack of batteries only $.96 shipped!